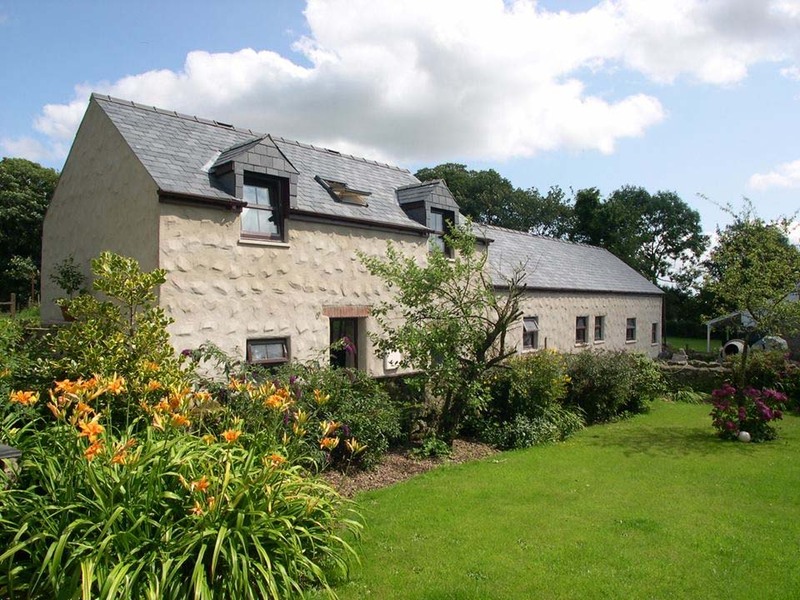 Fancy a late break in a coastal cottage in beautiful Pembrokeshire or just looking to book the next family getaway during the school holidays? Well, you can save up to 30% off holiday cottage accommodation with our FBM late deals and special offers. 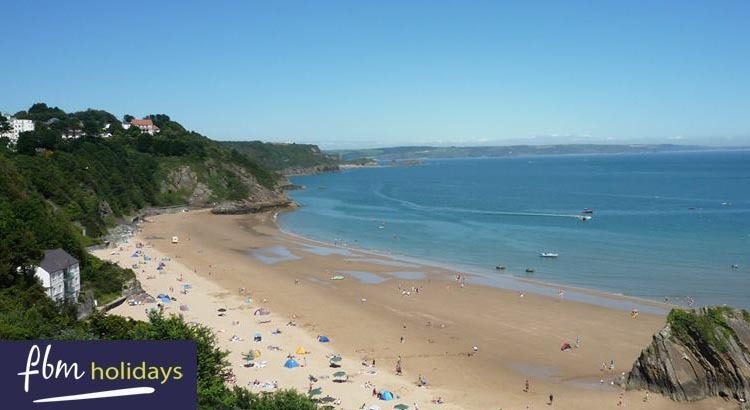 Visit FBM Holidays last minute offers page to save 30% off selected properties in Tenby and Saundersfoot. 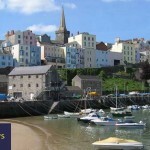 Visit Pembrokeshire with FBM Holidays for a truly refreshing holiday and discover the unspoilt beauty of West Wales. 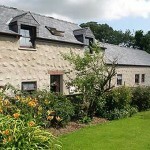 Staying in one of their superb holiday cottages, Wales is on your doorstep, waiting for you to explore. 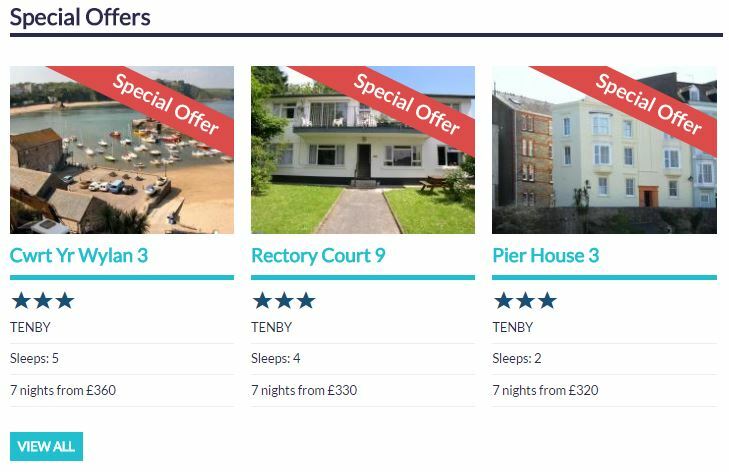 Take advantage of some great last minute holiday deals with FBM Holidays, based in Tenby, Pembrokeshire staying in one of their superb holiday cottages. 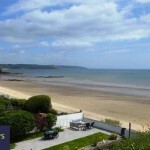 With over 300 West Wales cottages, they really do have something for everyone: dog friendly cottages, Wales’ best coastal cottages, gorgeous luxury cottages, romantic cottages for two as well as larger family friendly cottages and, of course, Welsh country cottages. So why not visit West Wales and book a special holiday with FBM. And with an extra 30% off cottages and lodges there is a great little saving to be made.